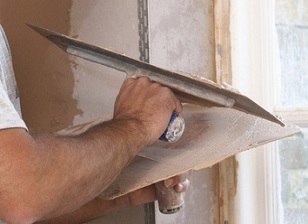 Internal plasterwork has a number of values, not least of which is the contribution it makes to the historic character of your property and should be conserved wherever possible. The flexibility of traditional plasters have allowed these architectural mouldings to survive by accommodating structural movement in the building and any failure tends to be from outside agents such as water penetration or decay to the timber lathers or floor and ceiling structures. The conservation and restoration of decorative plasterwork demands knowledge and skills and the result – when properly executed – is extremely rewarding. Substituting original features with commercially mass-produced plasterwork is inappropriate and against the conservation guidelines for listed buildings. 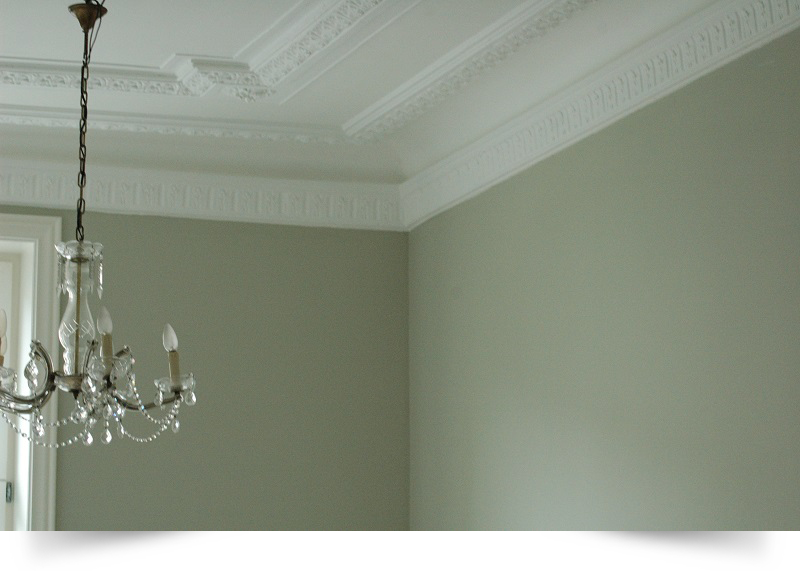 An appreciation of the distinctiveness that decorative plasterwork can give to a room, means that its presence is now used as an important selling point with period properties and to remove such detail can only devalue a building. Copyright (c) 2012 www.website-maker.pw. All rights reserved. Design by Free CSS Templates.